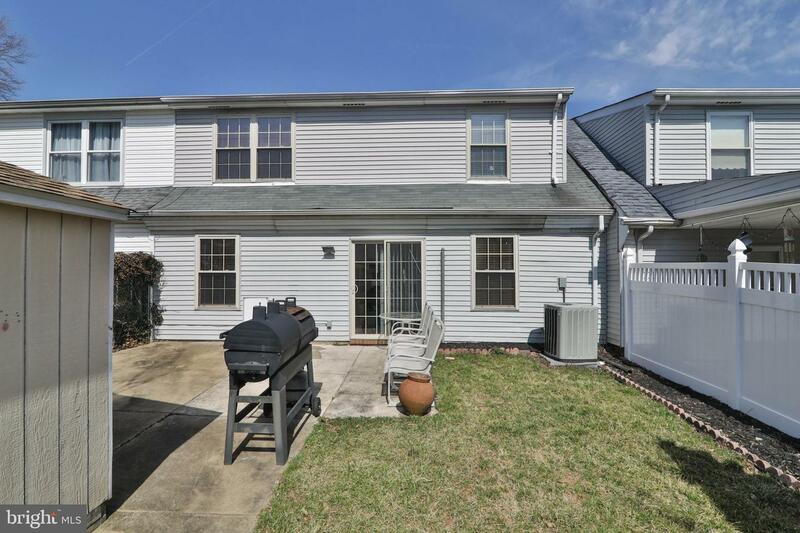 Welcome to 5715 Keenan Ct. 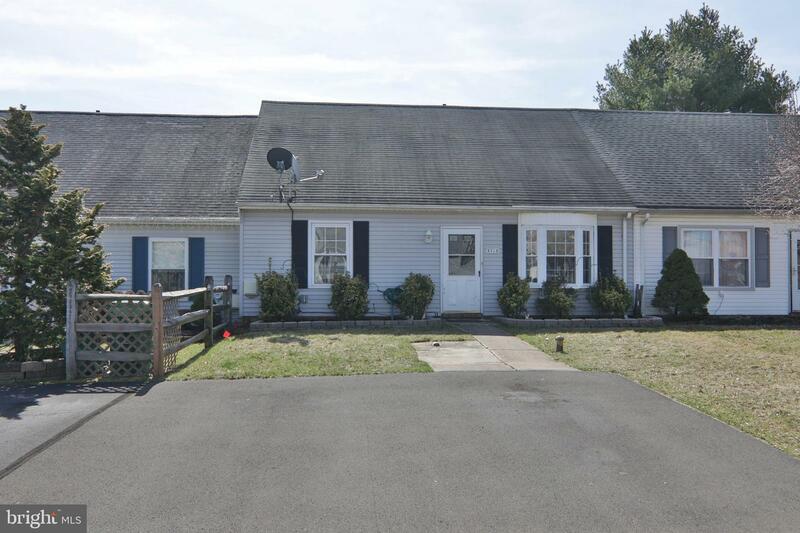 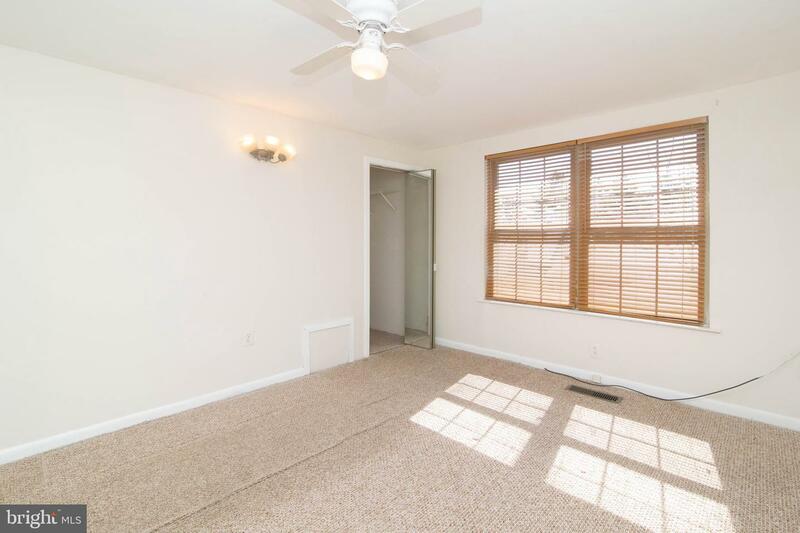 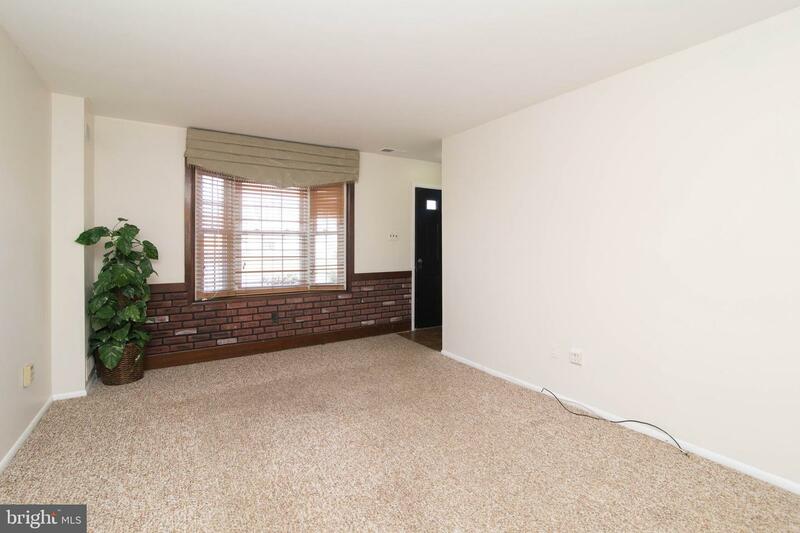 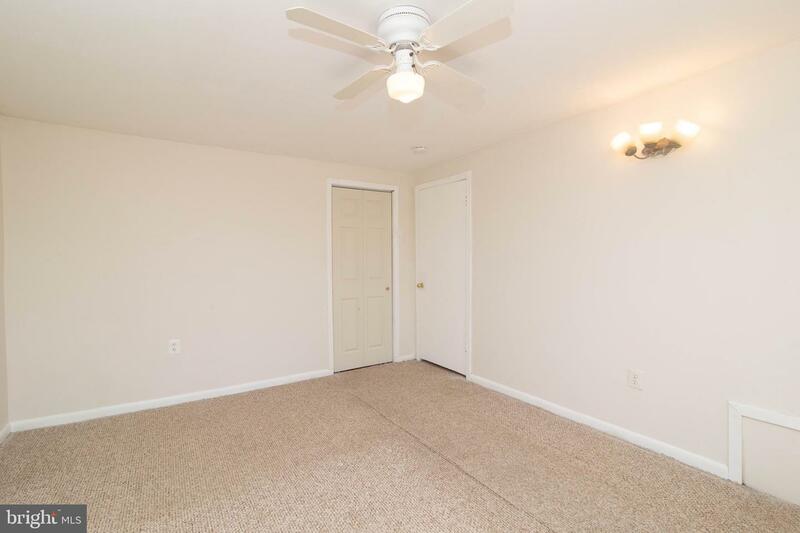 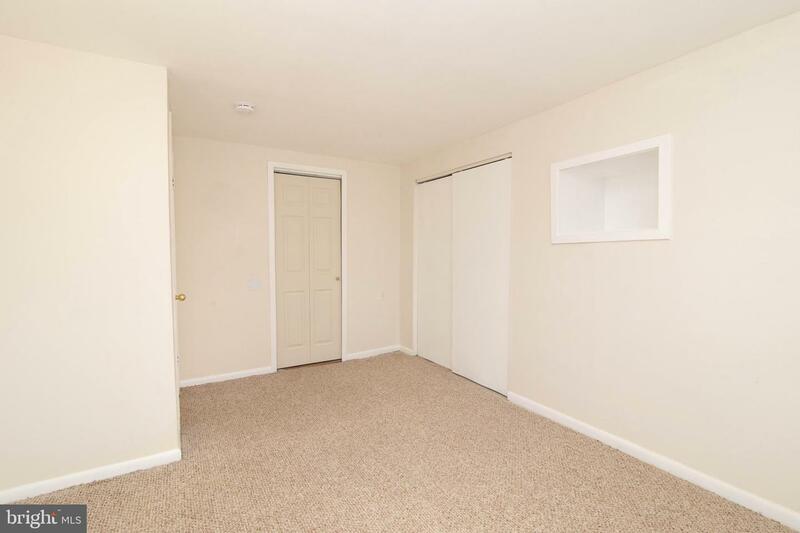 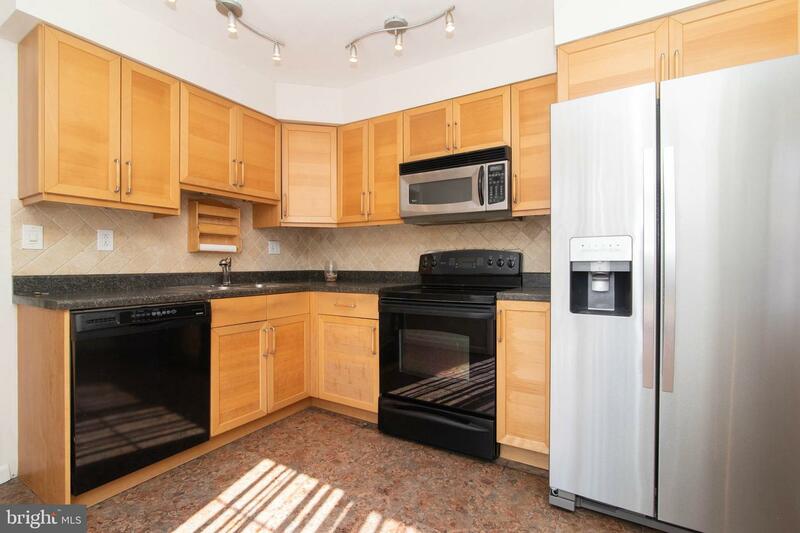 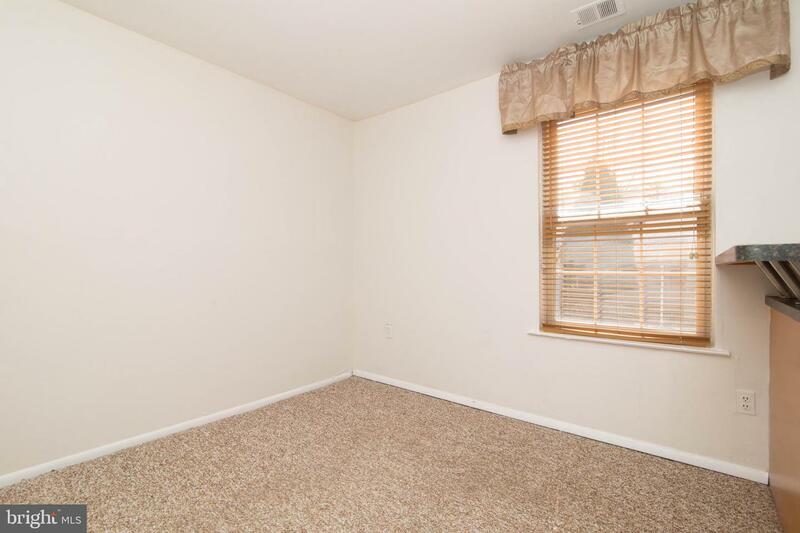 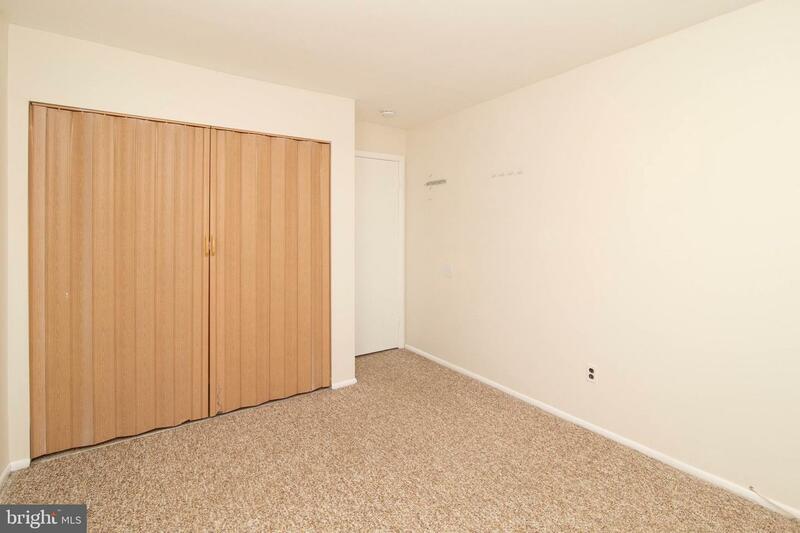 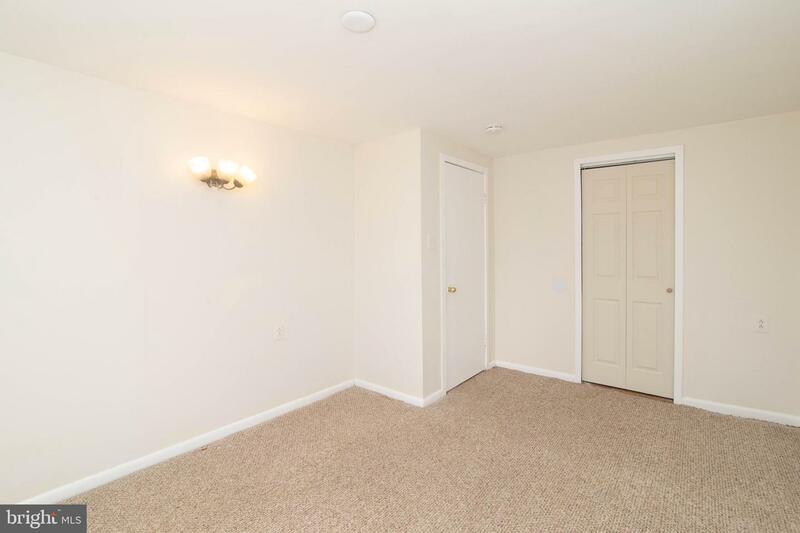 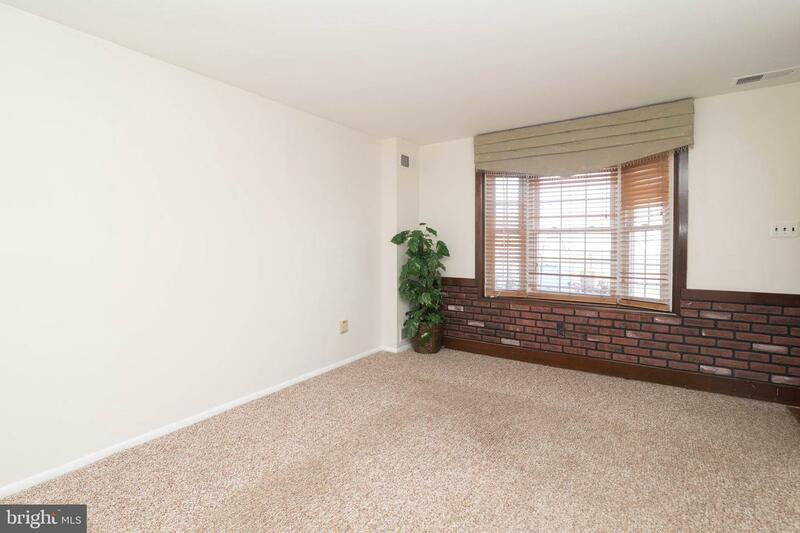 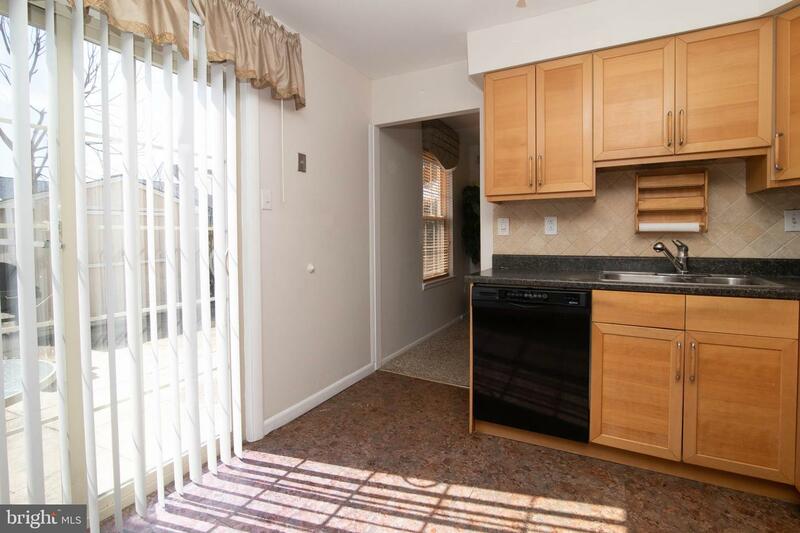 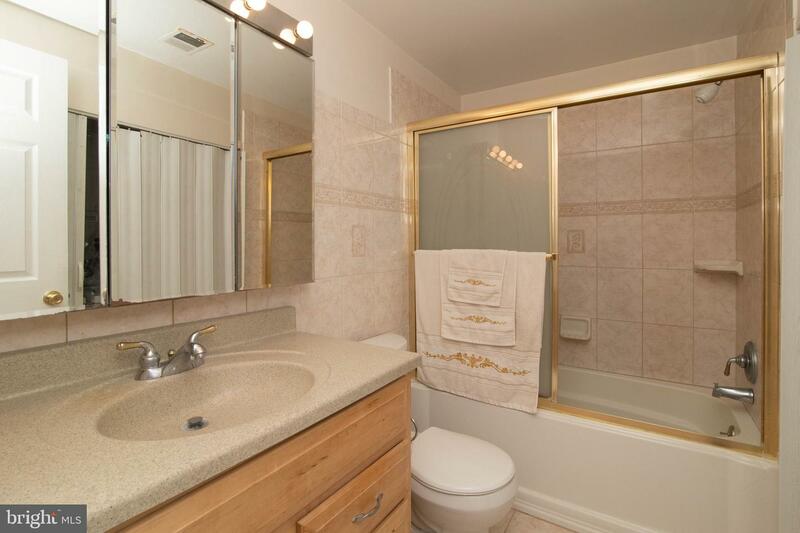 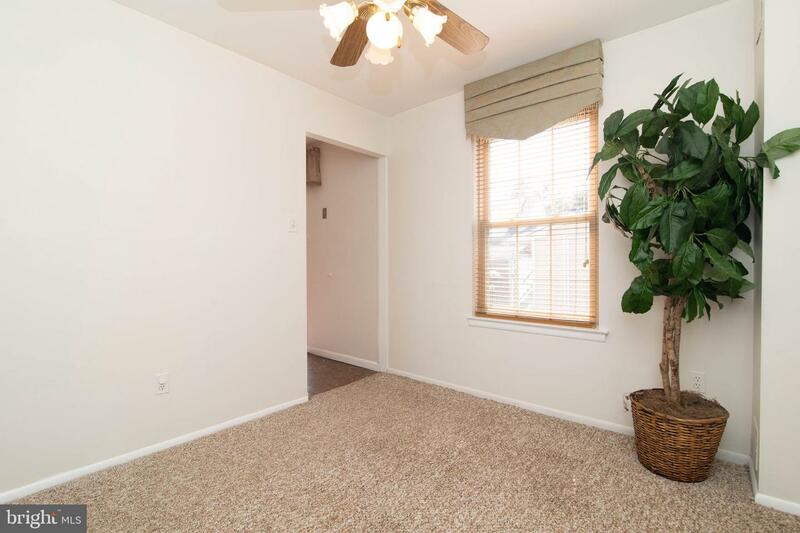 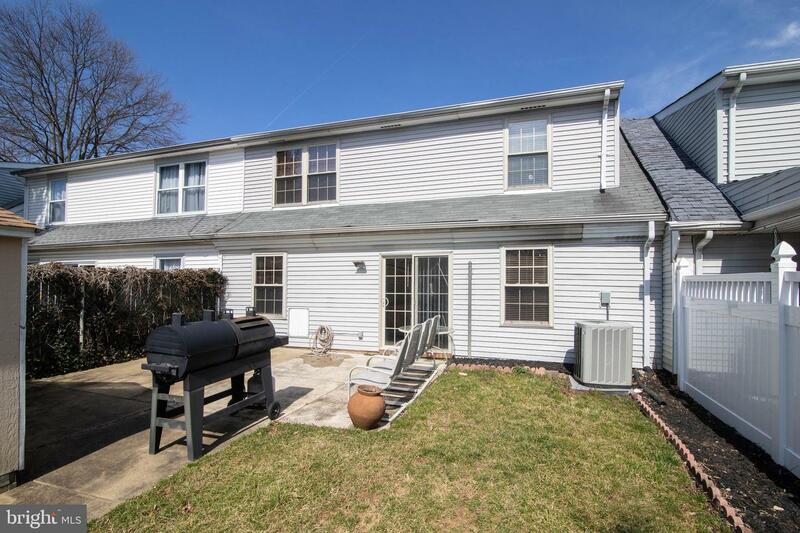 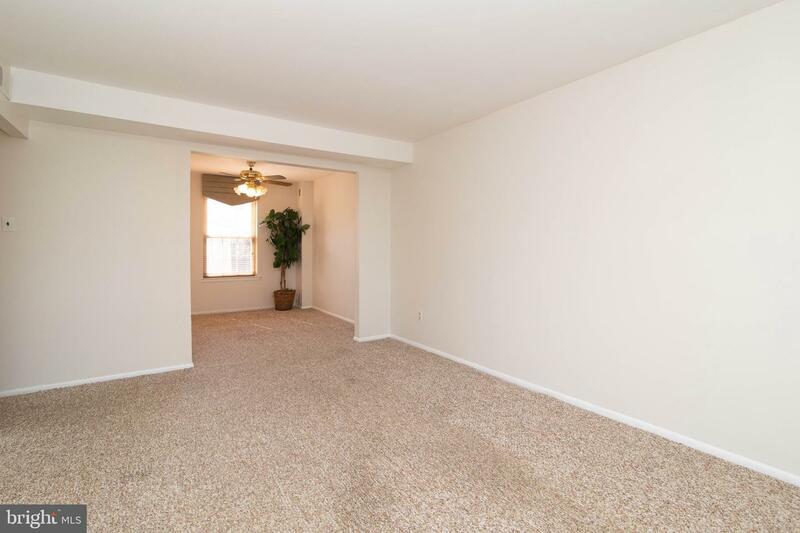 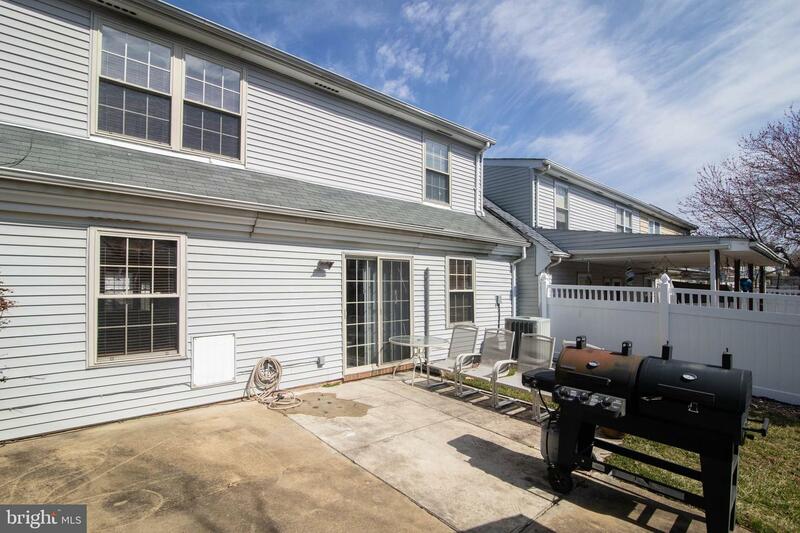 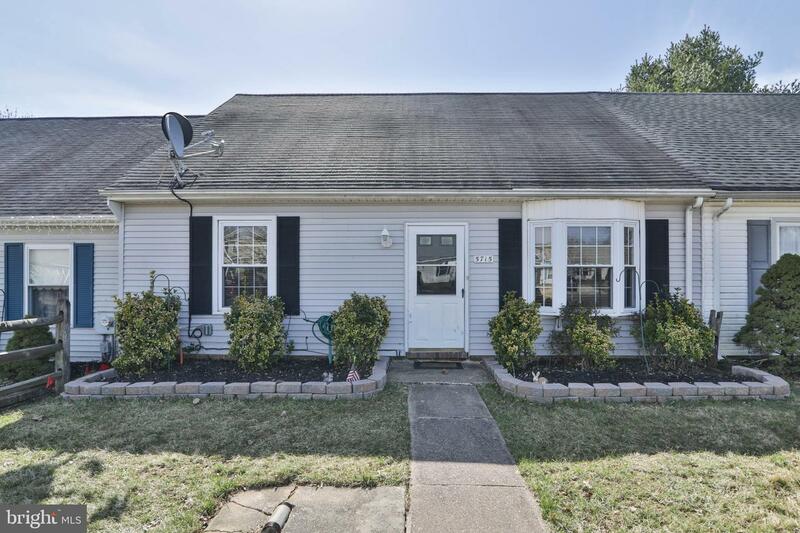 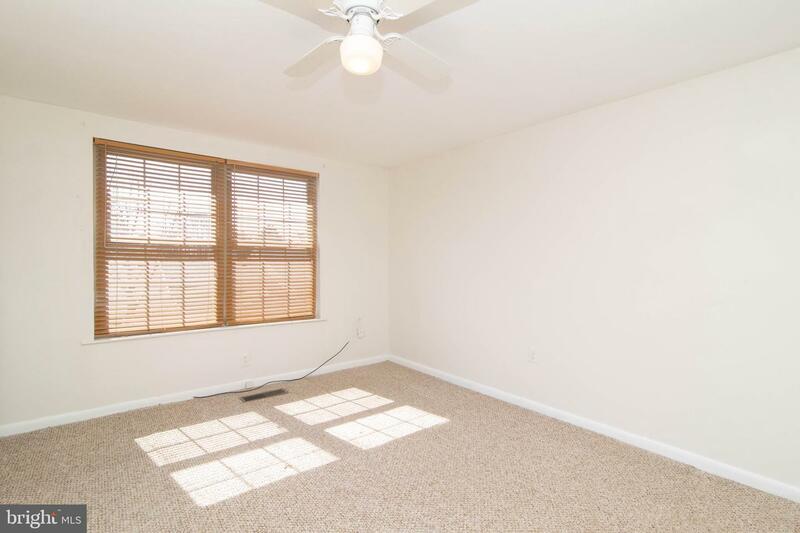 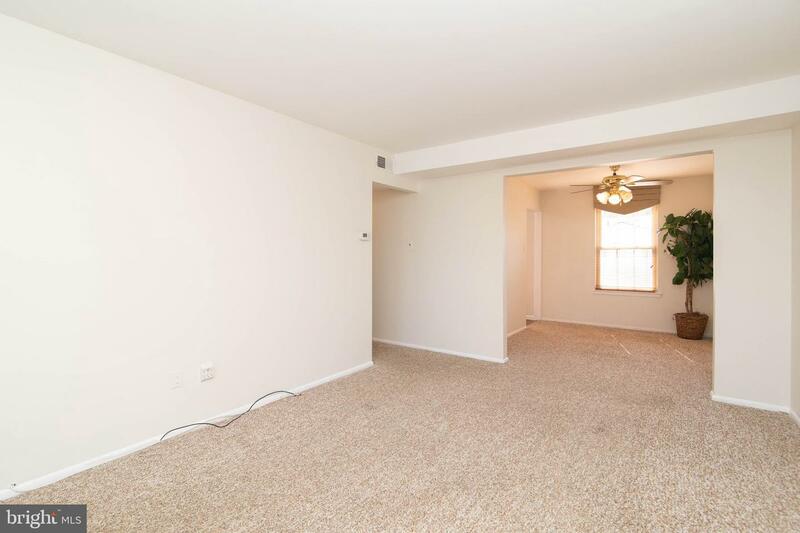 This gorgeous 3 bedroom townhome, located in Bensalem Township, is a must see. 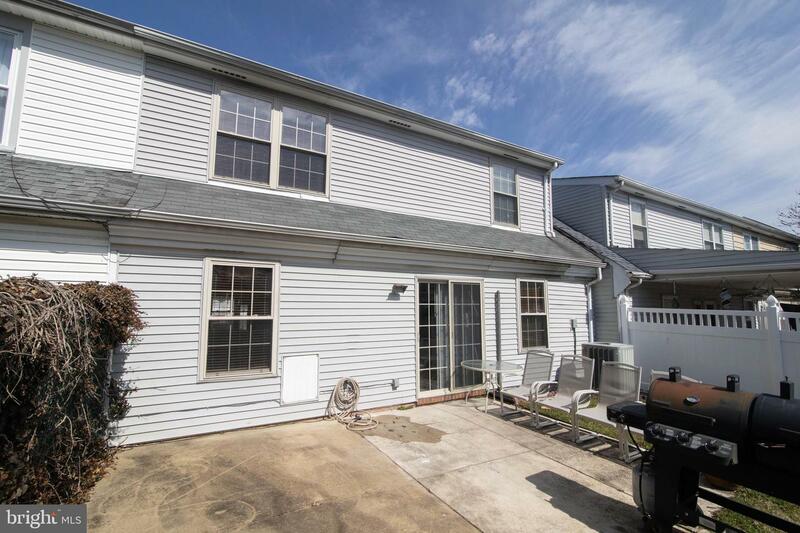 In front of the house, you will find a spacious double driveway, allowing parking for multiple vehicles. 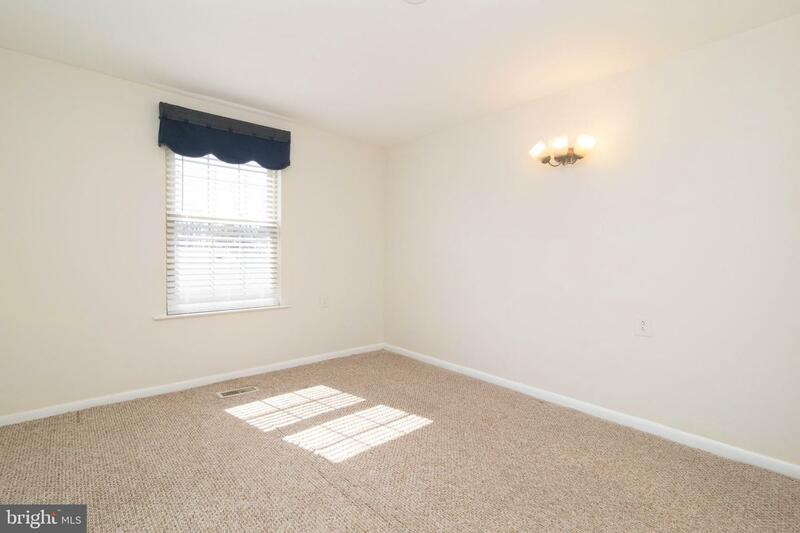 As you enter the home, you are greeted by a large living room with a bay window, and plenty of room for furniture, guests, and comfortable living. 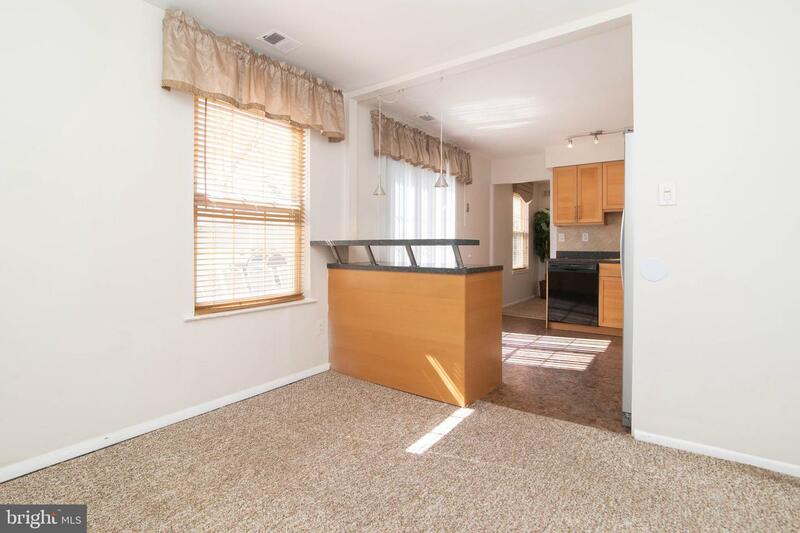 Without skipping a beat, the living room and it's open concept takes you right into the dining room, complete with a window which overlooks the backyard. 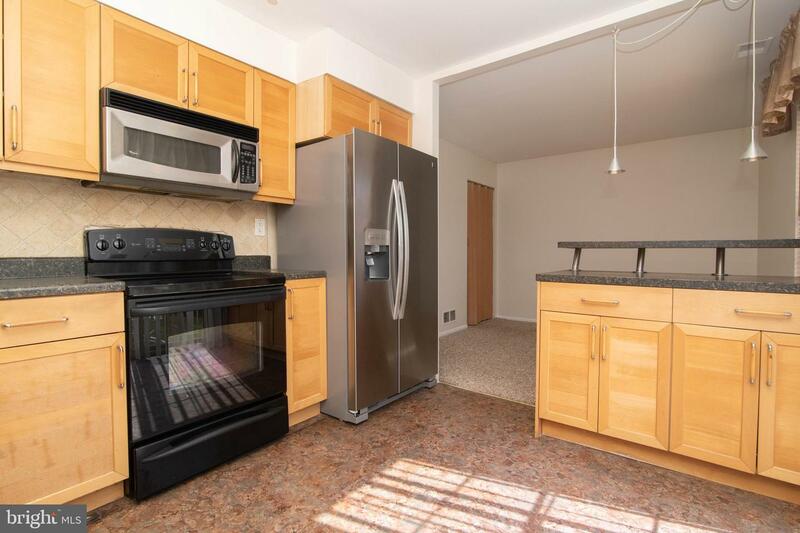 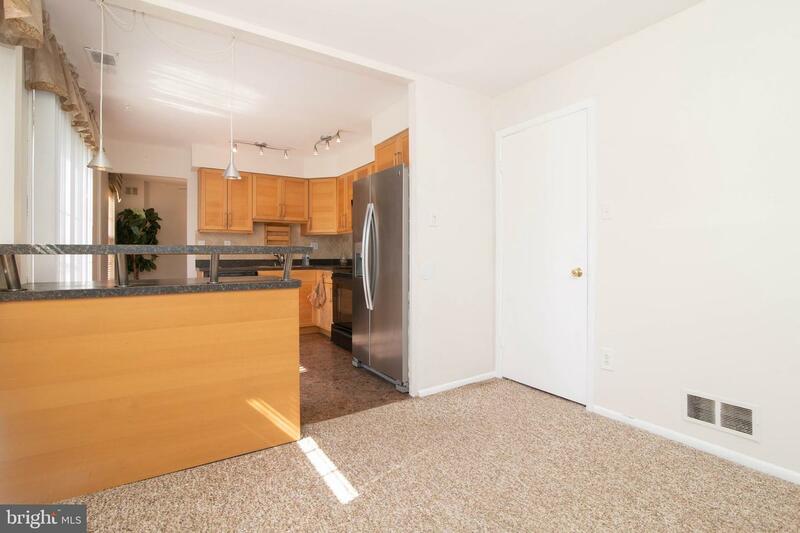 The kitchen features a sliding door to the back yard, plenty of cabinet space, and a brand new refrigerator. 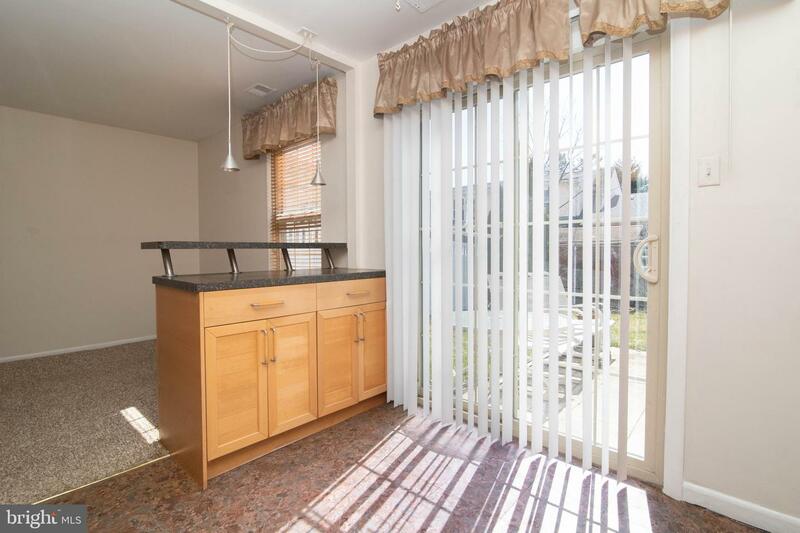 The breakfast room has plenty of room for a large table, as well as bar stool height counters which overlook the kitchen. 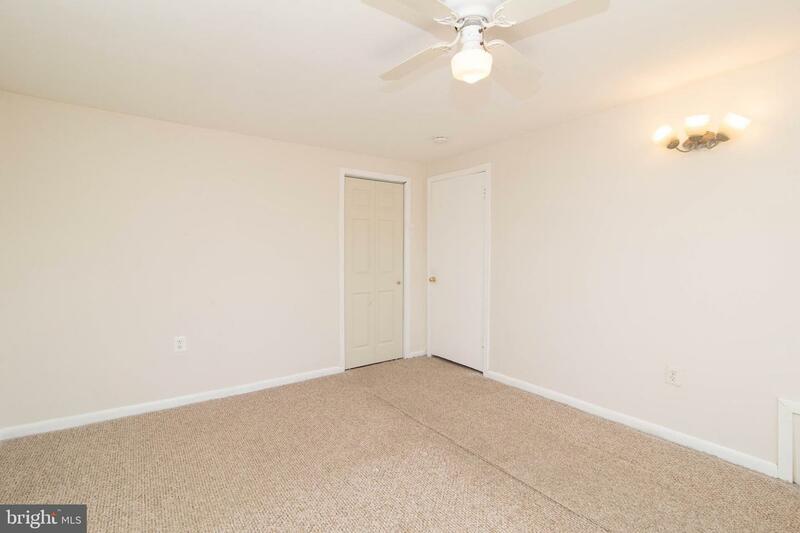 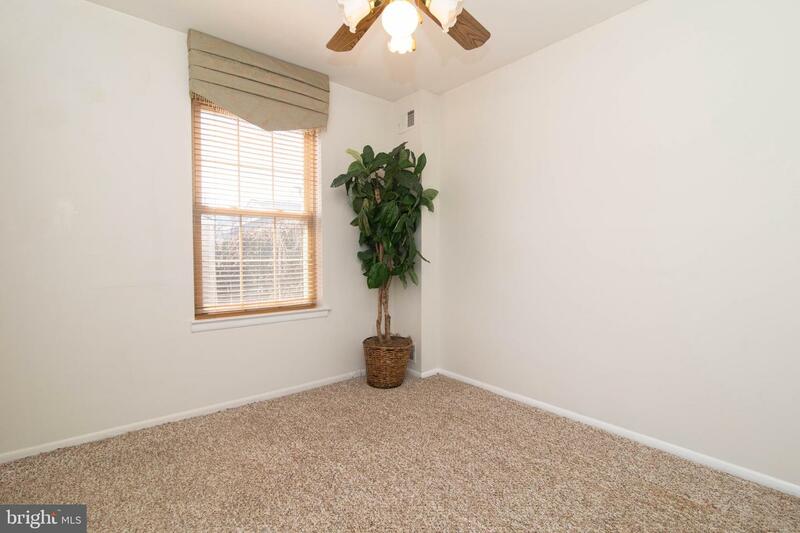 A large bedroom, full bathroom, and laundry room complete the first floor. 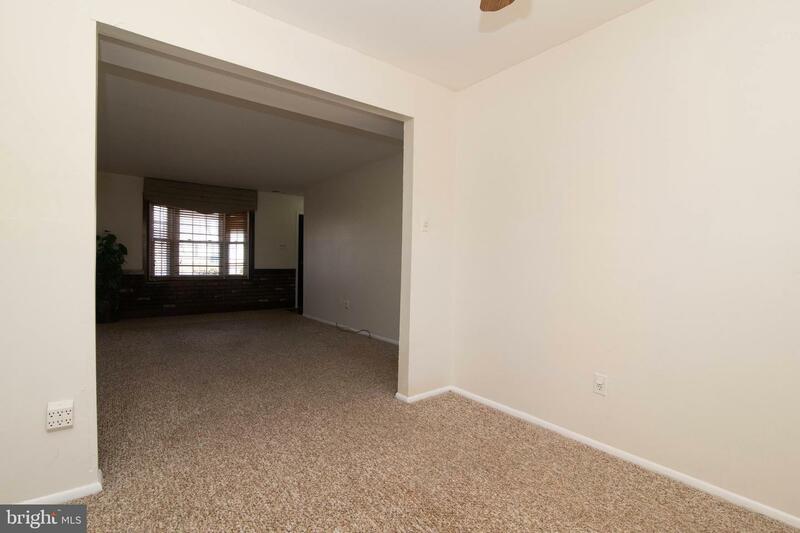 On the second floor, you will find 2 additional huge bedrooms including the master, as well as a full bathroom. 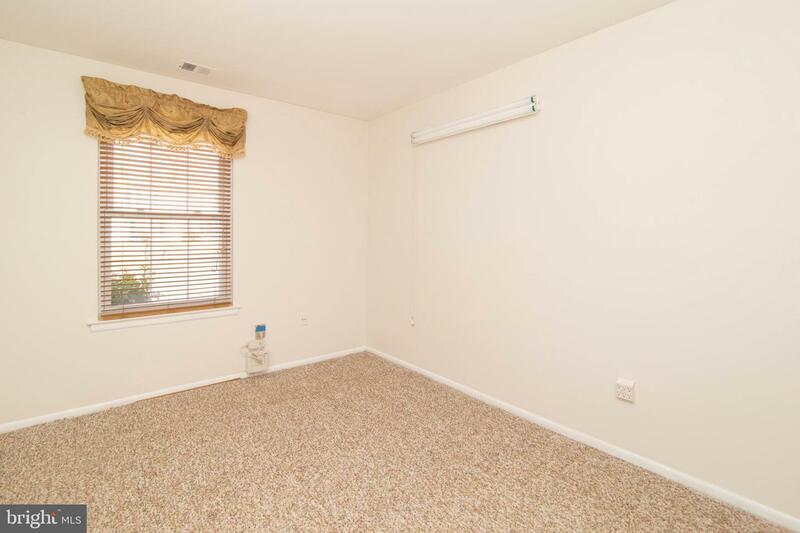 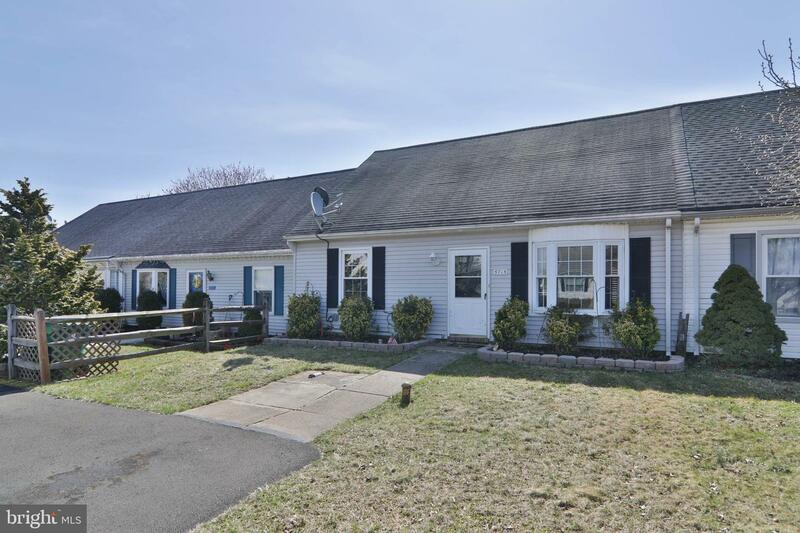 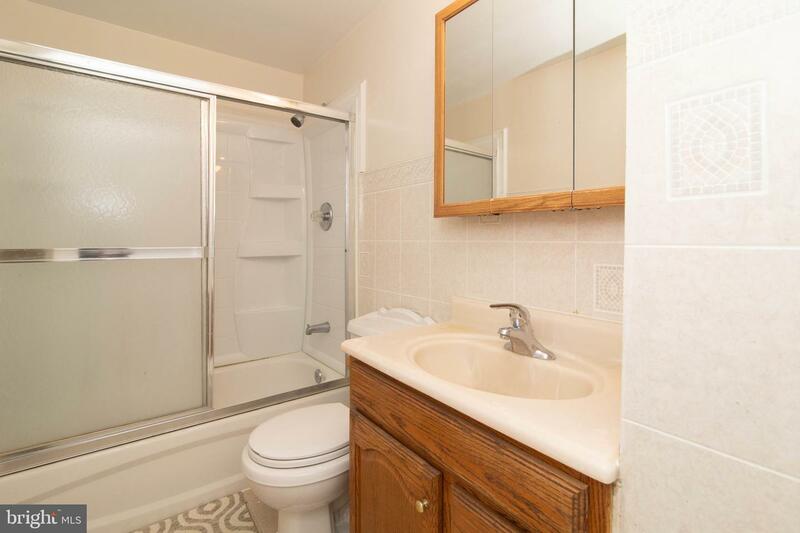 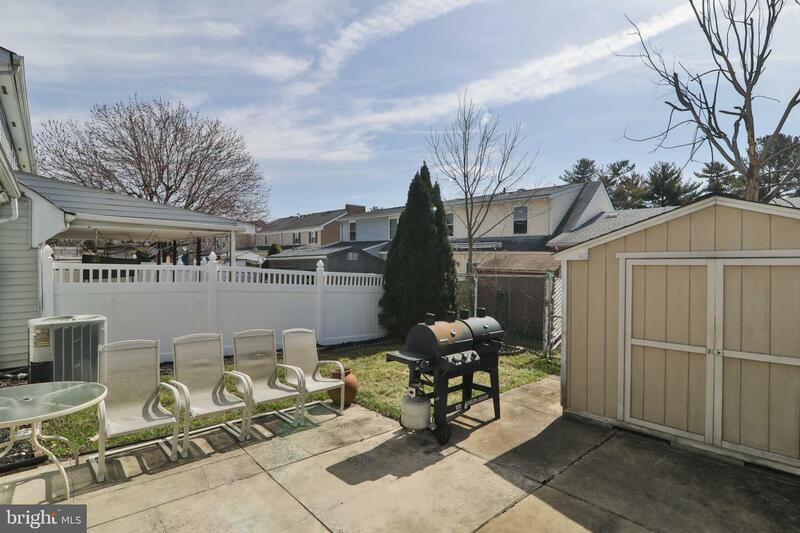 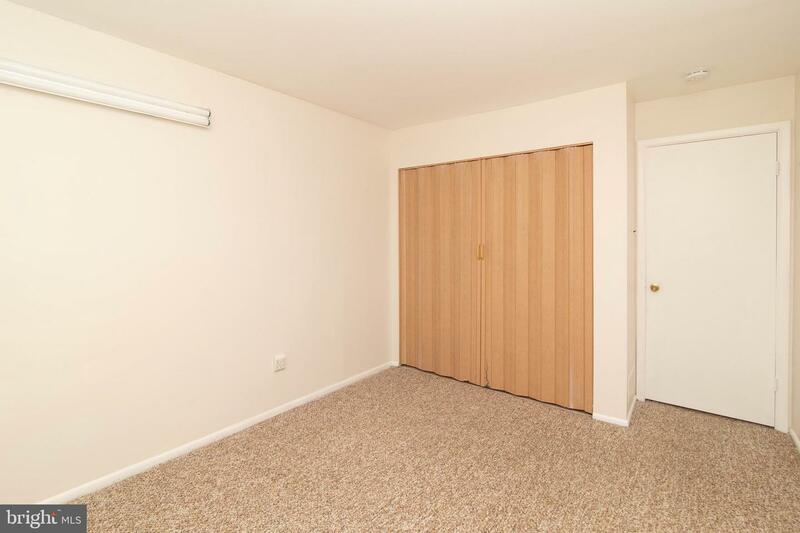 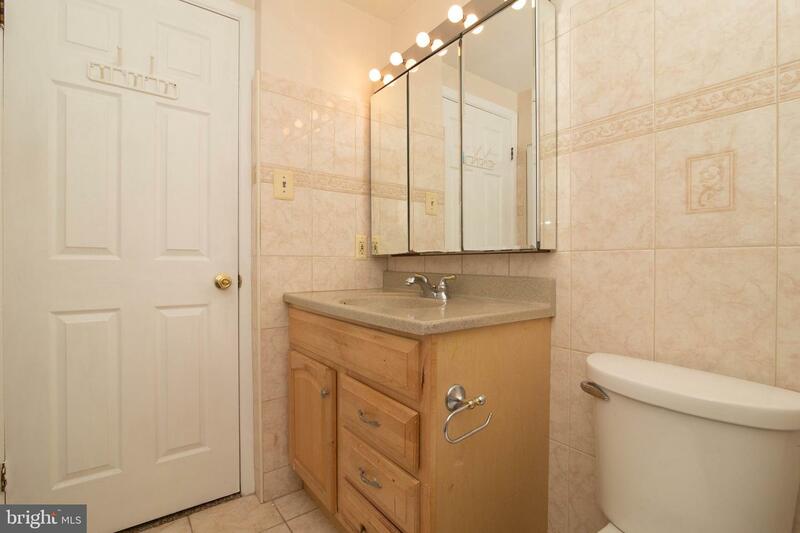 Great location, close to shopping, and major transportation. 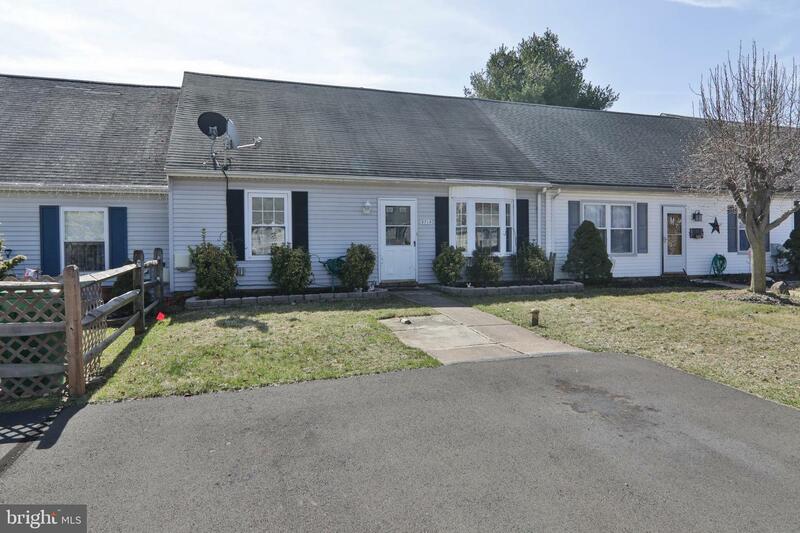 Schedule an appointment today for this beautiful home!